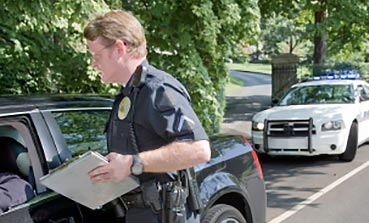 Are you in need of representation for a traffic citation from Haywood County? If you received a traffic ticket in Waynesville, Maggie Valley, Canton or Clyde, our attorney is here to offer their expertise! Meg Westall is an experienced traffic attorney for iTicket.law. More than familiar with Haywood County and the greater Waynesville area, she is able to use her many years of experience at the Haywood County Courthouse in order to help you with your traffic ticket. 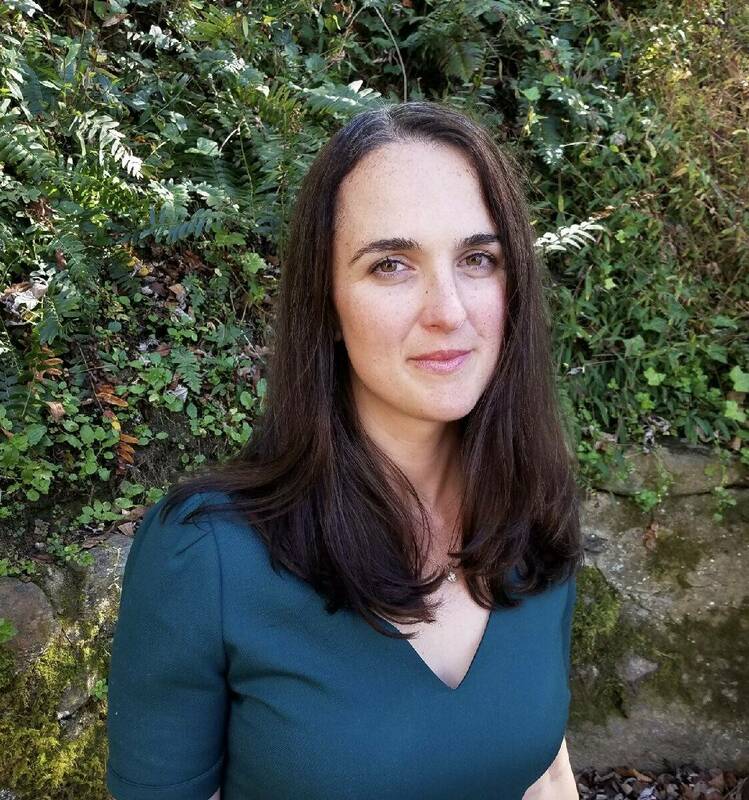 Since her graduation from the Elon School of Law, Attorney Westall has gained an enormous amount of experience working to meet her clients’ goals and has earned a reputation for for her extensive legal knowledge. 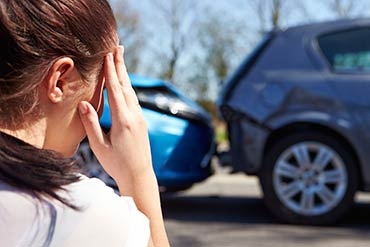 Attorney Westall will work for you to prevent any negative impact to your insurance and license. Why waste your time worrying about your traffic citation when you can rely on proven experience in Attorney Meg Westall. Ms. Westall has been licensed to practice law in the State of North Carolina since 2013, and she has grown very familiar with the policies and procedures of the Haywood County District Attorney. She can help you navigate this system, explaining when a voluntary dismissal, improper equipment, speed reduction, or Prayer for Judgment Continued are best used to give you an optimal outcome. In the state of North Carolina, traffic law can feel like a continuous loop of confusing rules and complicated statutes. If you were to try to handle your Haywood County traffic ticket, would you feel fully capable of navigating their system on your own? Do you know with whom to negotiate? Are you fully versed in North Carolina Traffic Law? Do you know NC DMV rules and regulations? Do you understand the long term impact of certain reductions on your record? If you don’t feel that fighting a traffic ticket on your own will result in the maximum level of reduction, it may be in your best interest to hire an Haywood County traffic lawyer. It can save you time and money. In the event that you decide that hiring a traffic attorney is in your best interest, we encourage you to consider our office in your decisions. With seasoned attorneys, offices throughout the state of North Carolina, and an ever-improving technology-centric approach, we can solve your traffic law problems quickly and efficiently. Our aim is to modernize the legal industry, bringing it into the 21st century. If you have a traffic citation in Waynesville, Maggie Valley, Canton, or Clyde North Carolina and you do not feel confident in going to traffic court, please call us at 828-348-2866 . Haywood Attorney Meg Westall and the iTicket.law staff will fight to prevent your NC auto insurance premium from increasing. For more information on Haywood County, please visit the Haywood County Directory. In North Carolina, mailing in payment for the fine found on your citation is interpreted as you pleading guilty to the charge as is. Admitting guilt can have serious ramifications and can cause sharp increases to your insurance rates, license points, and/or the suspension of your driving privileges. While it might seem convenient at first glance, paying off your ticket can have huge negative impact. Attorney Westall advises never paying off your ticket without first contacting a license North Carolina traffic attorney. It can definitely can be viewed as slightly cheaper in the short-term to represent yourself in court, because you will not have to pay an attorney retainer fee. However, it can also be far more expensive in the long-term. It is possible you will not achieve the most advantageous outcome if you decide to handle your case on your own, which can result in significant insurance increases. To ensure that you obtain the most satisfactory level of reduction for your traffic ticket to help minimize any long term costs, we urge you to contact our office for a consultation. 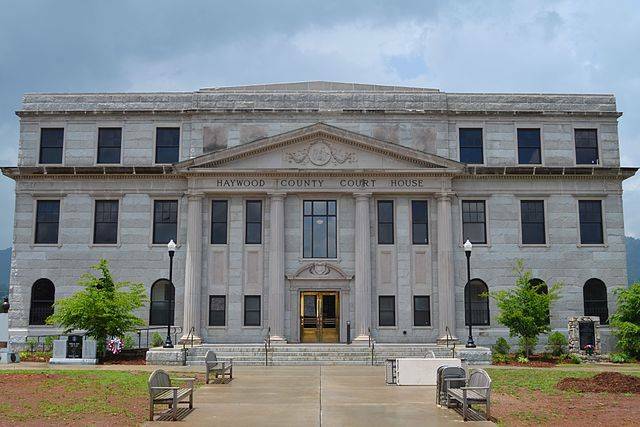 How much are court costs and fines in Haywood County? How long after my court date are my Court Costs and Fines due to Haywood County? In Haywood County, your court costs and fines will be due 40 days after your court date to the Clerks of Court. How will my speeding ticket affect my insurance? This can vary depending on the nature of the speed the officer has cited you with (the severity of the charge), your driving record (whether or not you have license points), and how the ticket is disposed. Certain reductions that Attorney Westall can seek for you can result in no impact to your insurance. We encourage you to call us at 828-348-2866 for a free consultation to go over the specific circumstances of your case. How does a traffic violation in Waynesville, NC affect my NC insurance costs? Click to hire Traffic Lawyer Westall in Waynesville.